Recent Work. 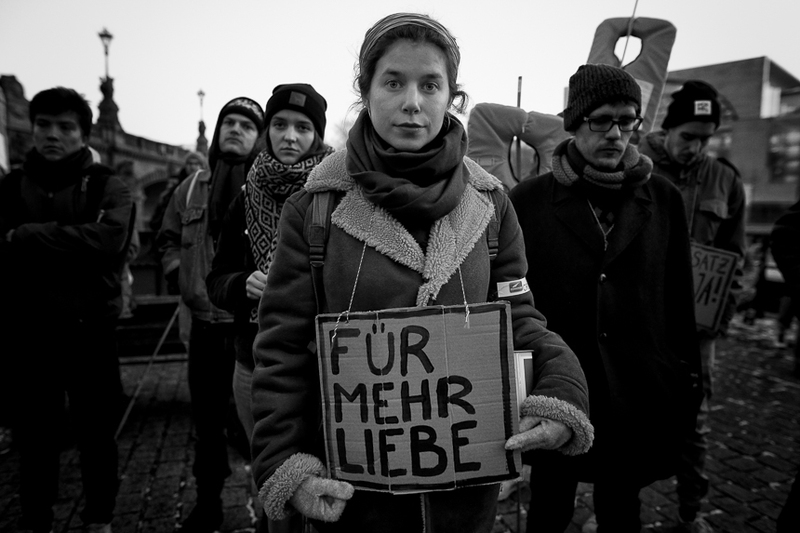 Reportage and social issues in Berlin and elsewhere. Around 80 people are taking part in a demonstration in Berlin to draw attention to the continuing persecution of homosexuals in Chechnya. The demonstration passes the Russian embassy, where an intermediate rally is held, and ends in front of the Reichstag. The background to this is the reports that have been going on for two years that homosexuals are regularly subjected to persecution, torture and murder in the Russian republic. 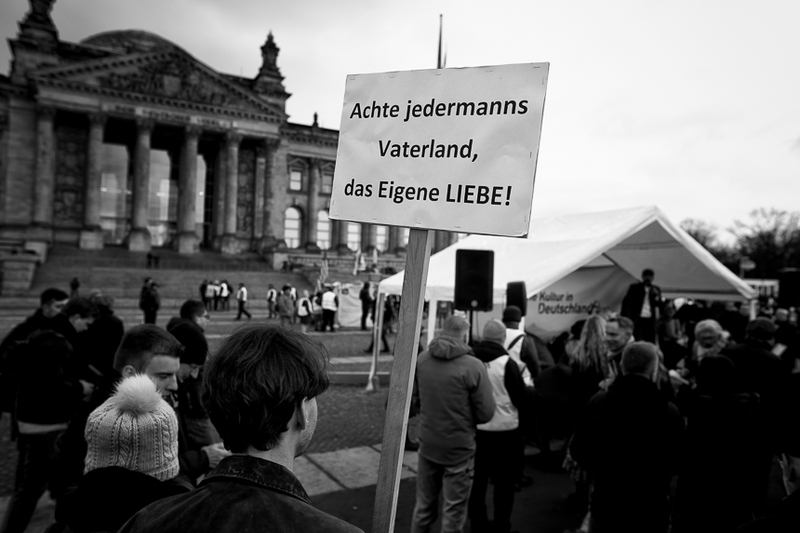 The demonstration will take place on the Day of Remembrance for Homosexual Persecuted Persecutees under National Socialism. 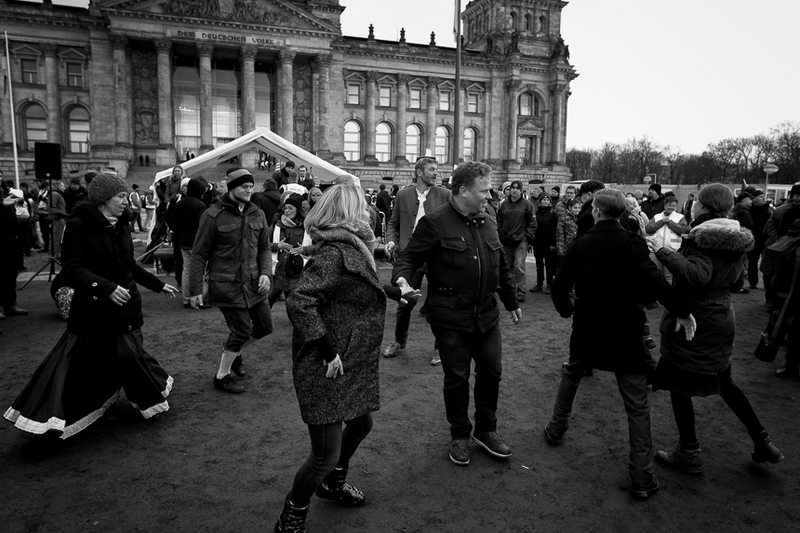 Around 100 people took part in a rally of right-wing radicals with an ethnic orientation in front of the Reichstag in Berlin. 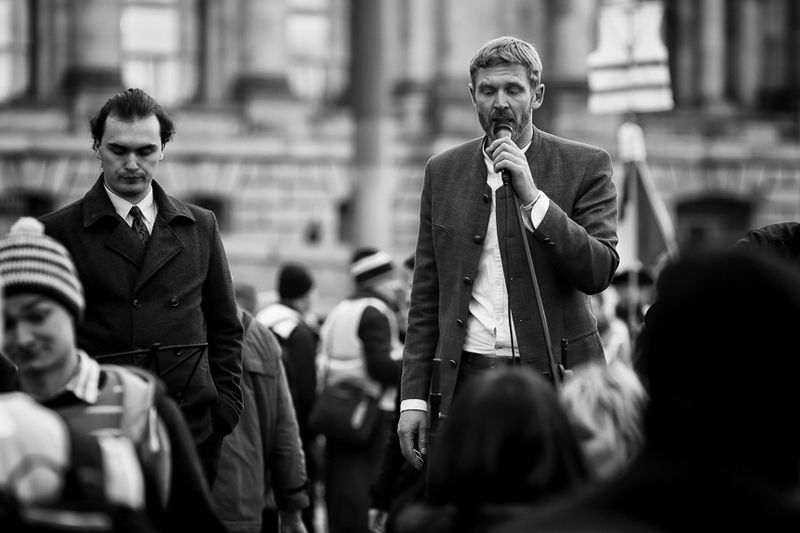 The former teacher Nikolai Nerling, who had been dismissed by the state of Berlin because of his anti-constitutional sentiments, called for a rally. In racist and openly anti-Semitic speeches, the restoration of the German Reich was called for, among other things. 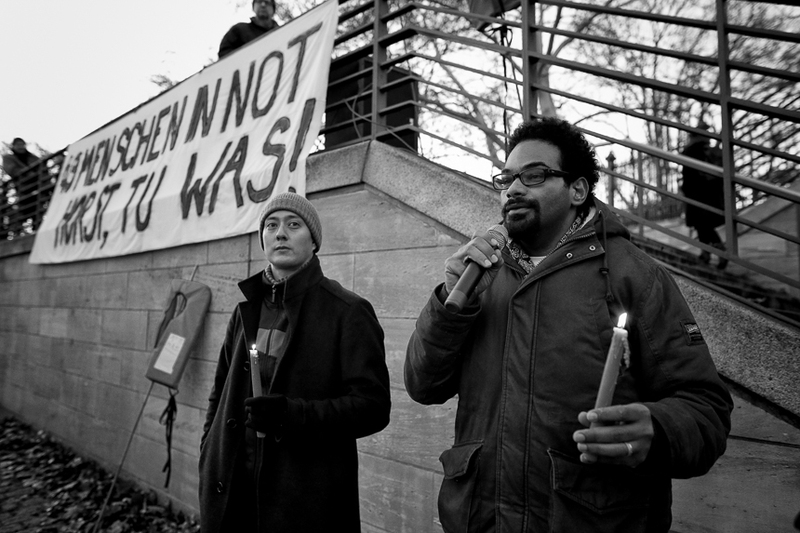 At the same time, a rally with about 70 participants took place at the same place. This was attached to the French movement of the Yellow West, which led to a corresponding clothing style. 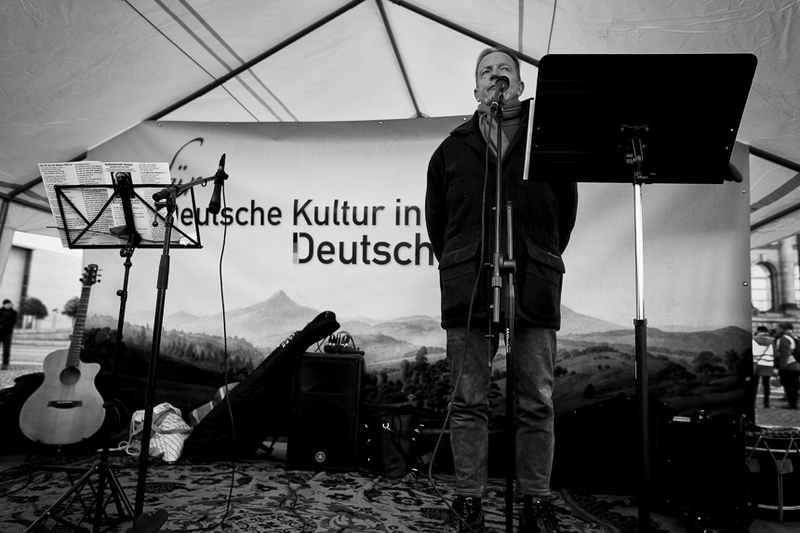 The group staatenlos.info had called for the right-wing conspiracy theorist Rüdiger Klasen (Hoffmann). Journalists were also verbally threatened here. One person is taken into custody by the police. 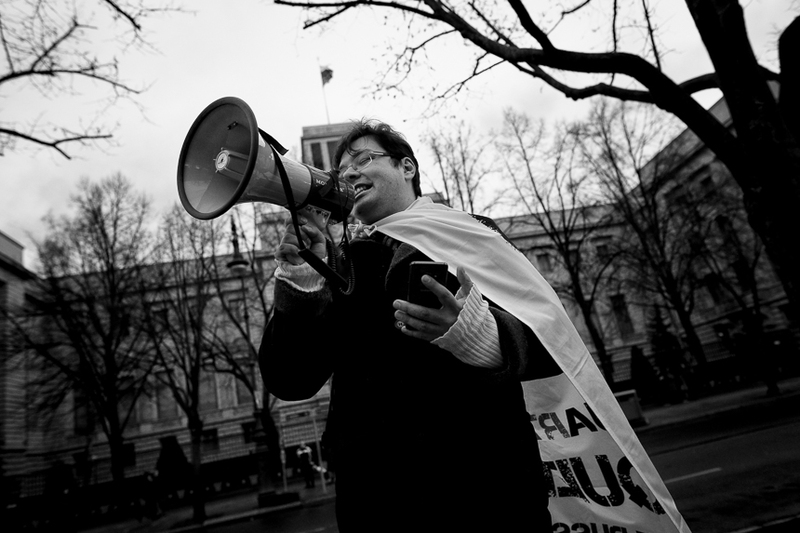 During the rallies, up to 300 counter-demonstrators gathered to protest loudly against the right-wing radicals. The police kept both sides at a distance, there were no incidents. 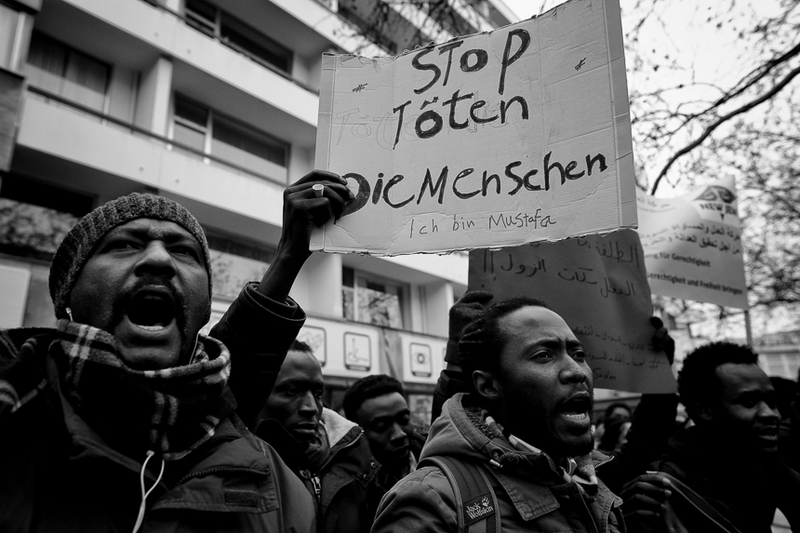 About 100 people gathered in front of the Federal Chancellery in Berlin to protest against the government's rigid asylum policy. 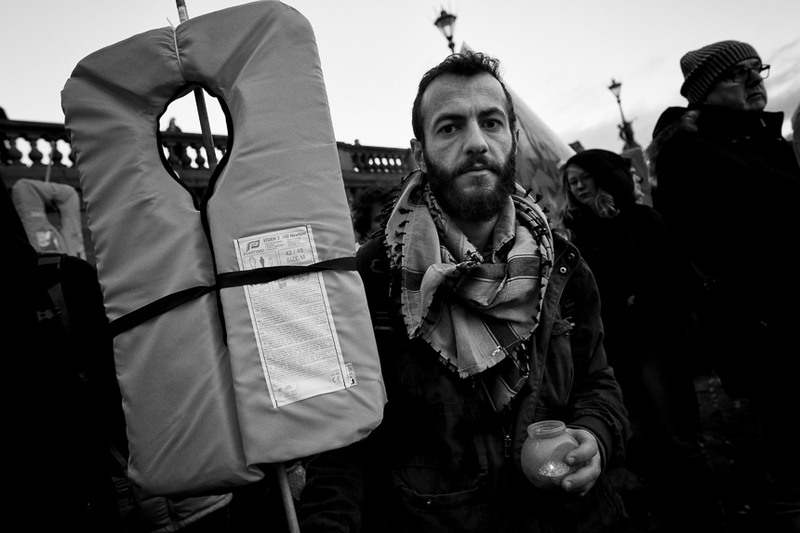 They demanded the reception of 32 people who are currently on the rescue ship "Seawatch 3". Although several German cities, including Berlin, had already promised to accept them, the Federal Ministry of the Interior under Horst Seehofer (CSU) continued to delay a solution. The participants demanded safe passages for refugees as well as compliance with international maritime law and European value standards. 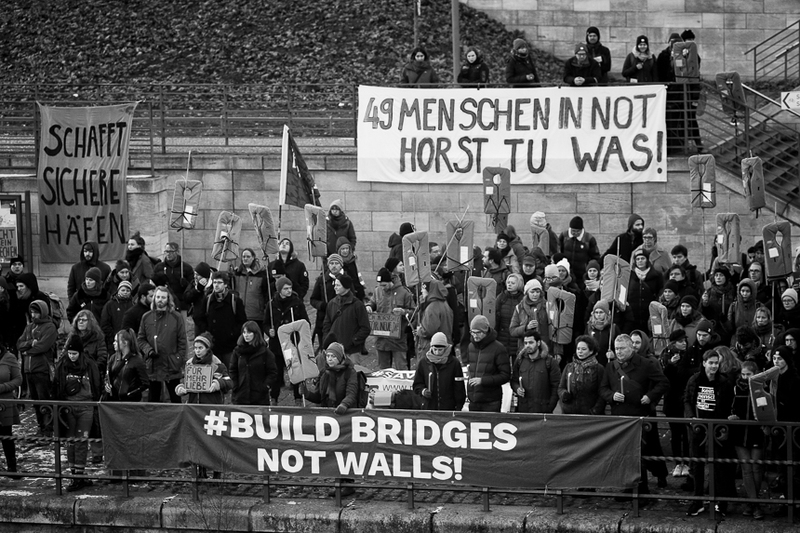 The rally was organised by the Seebrücke. 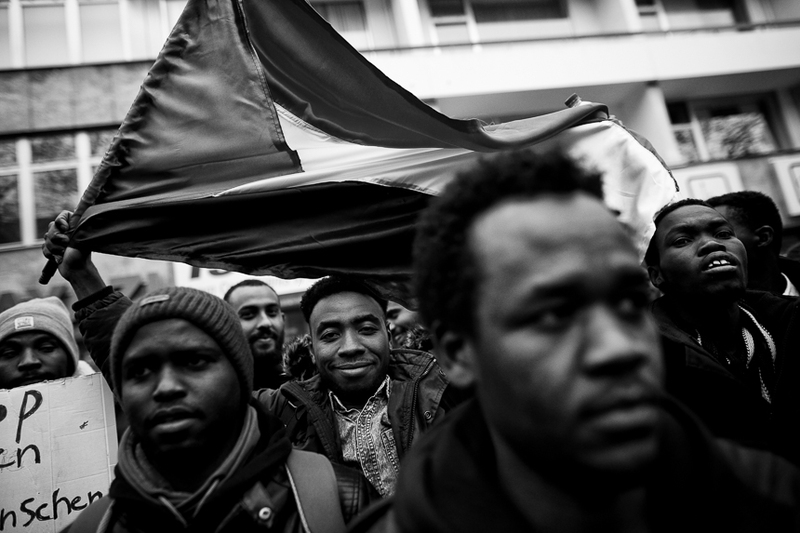 Hundreds of Sudanese people travelled through Berlin's western city centre to the Sudan Embassy to express their solidarity with the protests that have been going on for days in Sudan. 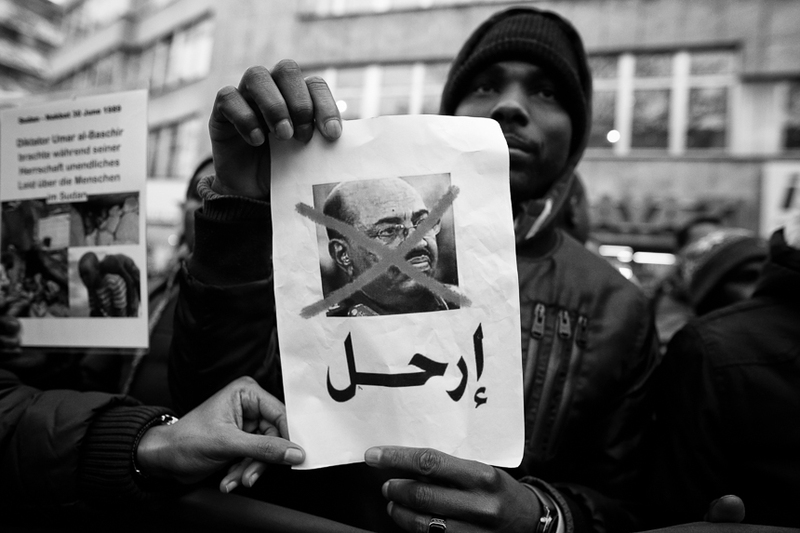 They demanded an end to the regime of dictator Umar al-Bashir and the transfer of the president to the International Court of Justice. A portrait of the dictator was also burned. 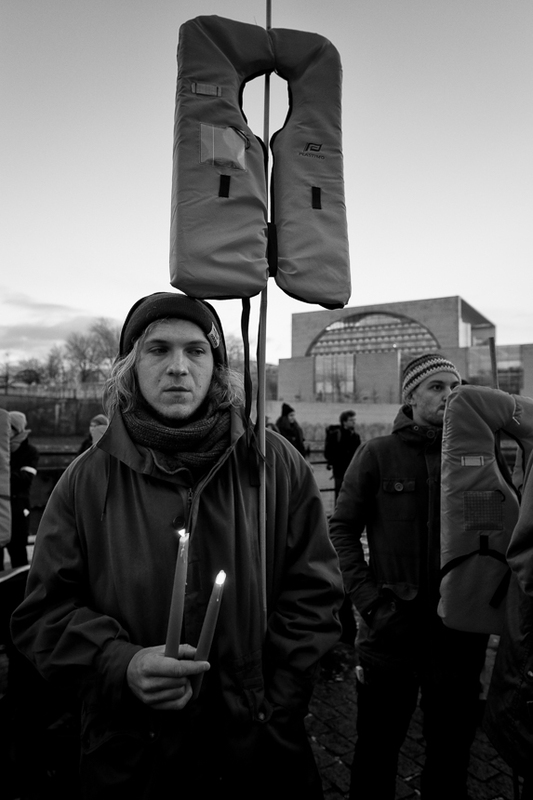 Among the protesters was Taina Gärtner, BVV representative for Bündnis90/Die Grünen and this year's winner of the taz Panter Prize. 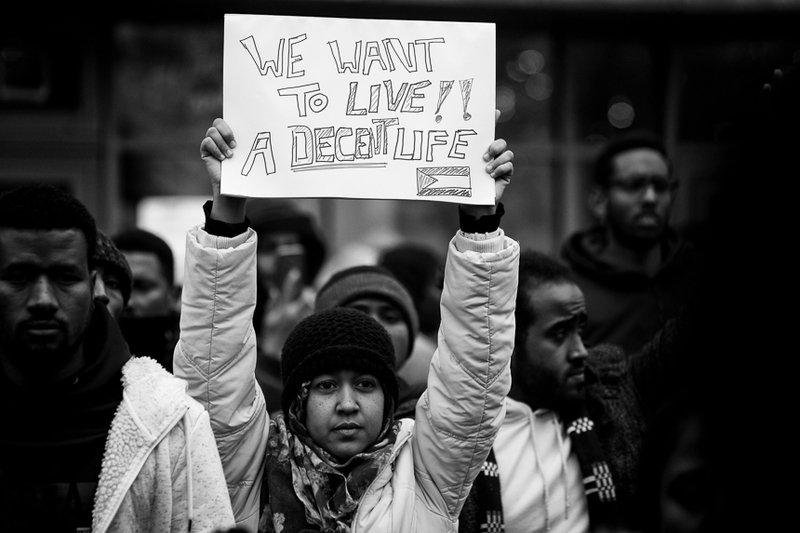 The background is nationwide protests in Sudan, which were ignited by the precarious situation of the population and recently by a price increase for bread. The regime is taking violent action against the protests. 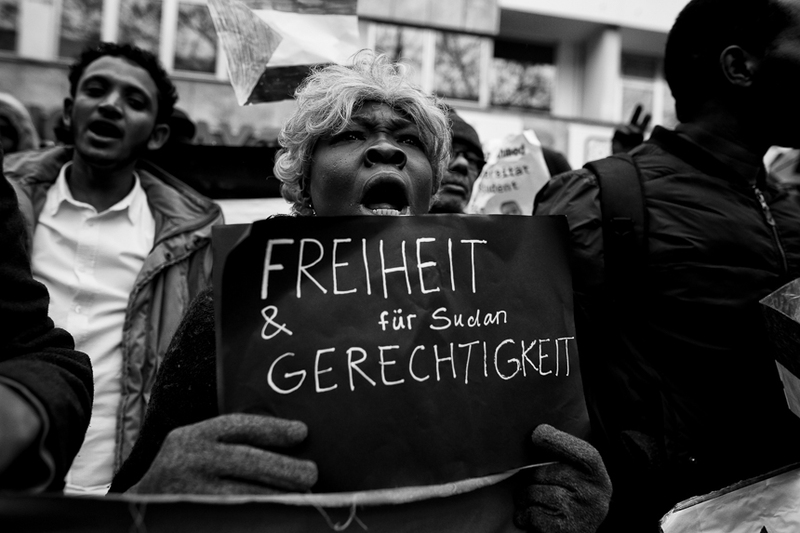 For many years the regime has been accused of massive violations of human rights. 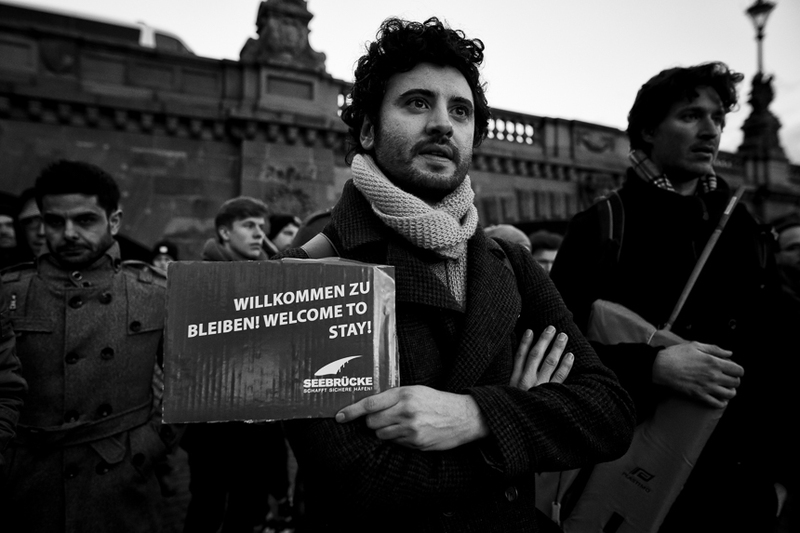 Several dozen activists gather in Berlin in front of the Austrian Embassy to protest against the black-blue/brown federal government under Chancellor Sebastian Kurz. Under the motto "It's Thursday again - also in Berlin", speeches and cultural contributions criticize the shift to the right in Austria and Europe, as well as the right orientation of Kurz's politics and his FPÖ Vice Chancellor H.C. Strache. In particular also the anti-feminist attitude of the right-wing extremist libertarian party is contradicted. 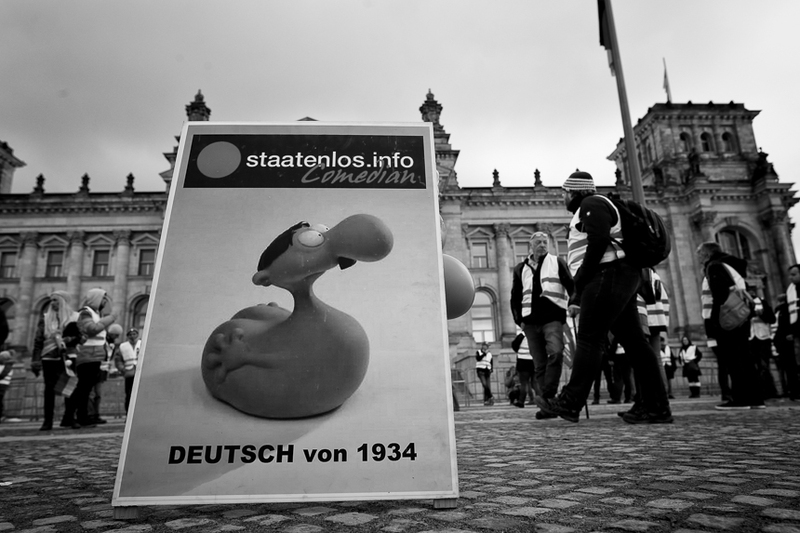 The slogan "It's Thursday again" dates back to the year 2000, when weekly demonstrations against the first edition of the video were held in Vienna by conservative ÖVP and right-wing radical FPÖ.